MONDAY, Oct. 16, 2017 (HealthDay News) -- Surgery is the main treatment for melanoma -- a dangerous form of skin cancer -- but a patient's insurance could affect whether or not that cancer is quickly removed, new research suggests. After reviewing thousands of melanoma cases, researchers at the University of North Carolina Lineberger Comprehensive Cancer Center reported that patients with Medicaid were more likely to face delays in scheduling their surgery than those with private insurance. Medicaid is the federally funded health insurance program for poor and needy people. 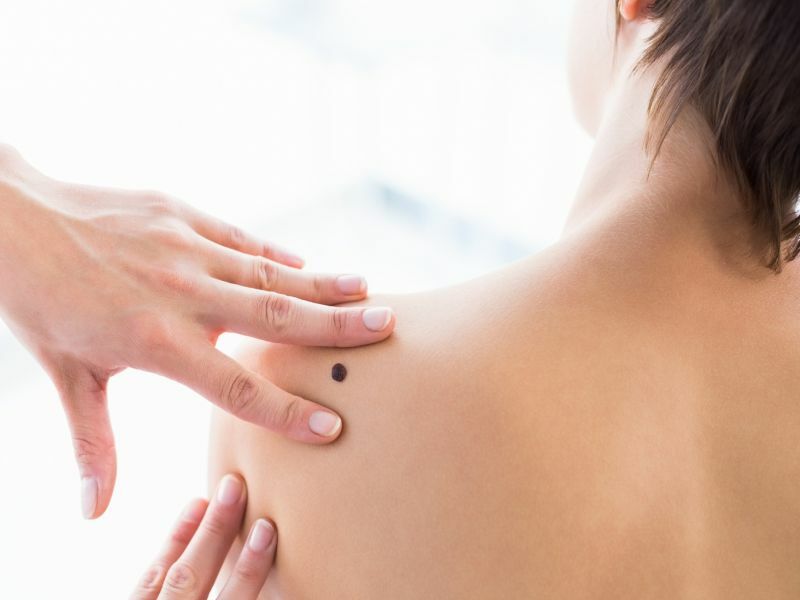 "The primary treatment for most melanoma is surgical excision, which can be curative," said study author Dr. Ade Adamson, a clinical instructor in the UNC School of Medicine's department of dermatology. "These delays in care are concerning, particularly if they disproportionately affect those who might be the most vulnerable, such as Medicaid patients," he said in a hospital news release. Researchers reviewed the records of almost 8,000 patients from North Carolina. All had been diagnosed with melanoma between 2004 and 2011. Patients had private health insurance, Medicaid or Medicare, the health insurance program for those 65 and older. Specifically, the study examined the amount of time between the patients' diagnoses and their surgery. The study showed that the patients with Medicaid were 36 percent more likely than those with private insurance to experience surgical delays. Folks with Medicaid were also more likely to wait more than six weeks for their surgery after being told that they had melanoma. Delays were also more common among patients who were not white. The patients least likely to wait for melanoma surgery were those with private insurance. Those who were diagnosed or operated on by a dermatologist were also less likely to face surgical delays, according to the findings. The researchers noted that Medicaid patients often lack access to dermatologists and may have trouble getting referrals for specialists, which could increase their risk for delays. "We have identified insurance type as a factor associated with timeliness of care delivered to patients with melanoma," said Dr. Nancy Thomas, chair of the School of Medicine's department of dermatology. The authors said more research is needed to determine what is causing the delays in melanoma surgery. "Once we figure this out we can think about ways to construct an intervention to make sure patients with this potentially deadly cancer get the timely, appropriate care they deserve," Adamson said. The study was published in JAMA Dermatology.